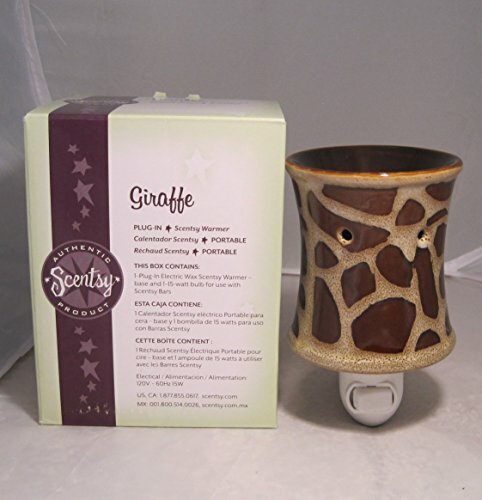 Brand New Scentsy Nightlight Warmer. Scentsy Wickless Candle Uses A Safe Light Bulb To Slowly Melt Specially Formulated Scented Wax. No Flame, Smoke, or Soot. As Safe As A Light Bulb! A Safe Way To Enjoy More Than 80 Scentsy Fragrances!